March 20, 2018 at 12:05a.m. 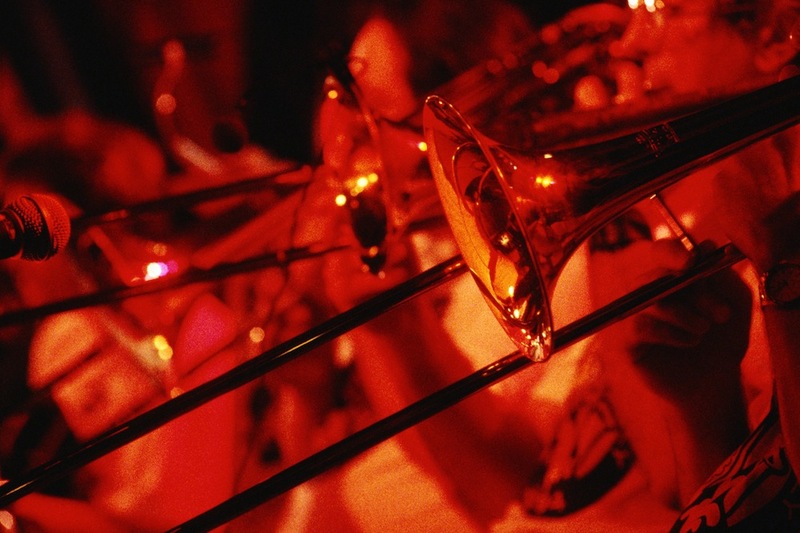 The Canfield Community Concert Band will present a benefit performance for Operation Blessing at 3 p.m. Sunday at Canfield High School on Cardinal Drive. There is no admission charge, but nonperishable food items and monetary donations will be accepted at the door. The program, “Transcribed,” will feature musical works not originally written for concert band but which have been transcribed to fit the performance and instrumentation qualities of a band. The concert will include a variety of musical styles, from classical to big-band swing. Leann Rich of Canfield will give a solo performance on oboe of “Gabriel’s Oboe” from the movie “The Mission” with band accompaniment. Travis Beatty, assistant director of the band, will conduct “Elsa’s Procession to the Cathedral” by Wagner. The band is under the direction of Eric Bable. Operation Blessing distributes food items to Mahoning County families in need. Housed at Canfield Presbyterian Church, it is supported by several churches, high school groups, local businesses and individuals. January 10, 2013 5:08 a.m.
January 9, 2010 6:10 p.m.